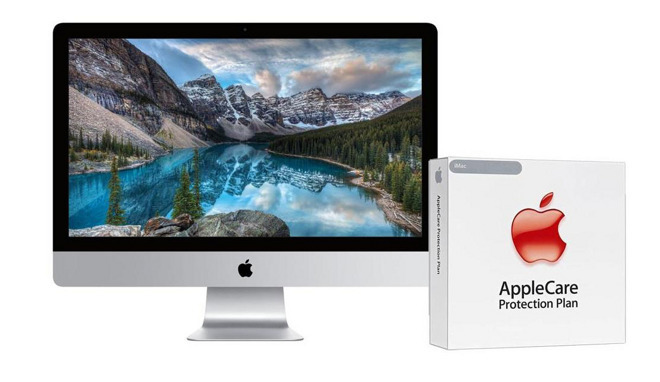 If you're not interested in AppleCare and instead are just looking for the lowest net price on the iMac itself, the same APINSIDER promo code will knock an additional $75 off Adorama's already reduced pricing on Late 2015 27" iMac 5Ks found in our Mac Price Guide (eligible configurations will have a green coupon icon with a message highlighting the corresponding code). 2) Click on the link routing to the desired configuration from this post or in our Price Guides. You'll see a price that's higher than advertised (we'll fix that in a moment).